Imagine a world where what you thought was poetry was entirely different. A world where short poems could be as celebrated as longer literary works. A world where the most admired poems could be clear as can be about what is happening in the poem (the poem’s plot) with no elaborate obfuscation in the language; and yet the meaning, the thought and feelings the author means to convey, may remain allusive enough that the poem’s meaning seems to change over time as your experience grows. Imagine a world where poems can seem to have no metaphors at all, poems that don’t so much interpret the book of nature, but seem to be a page from that book itself. That’s what Chinese poetry seems like to me. It’s a refreshing change from the Western canon. I can see why a grumpy modernist like Ezra Pound, who wanted to sweep away the rot of his culture, would find it influential. Or why the forefathers of the “beat generation” in the western United States looked further west than California for a way to apprehend reality on the page. I’m no scholar of Chinese poetry. These are the feelings of someone who likes what he reads and finds lessons in translating it. For today’s post, I’m going to go over how I work on these translations with the aim of stripping away the mystery. 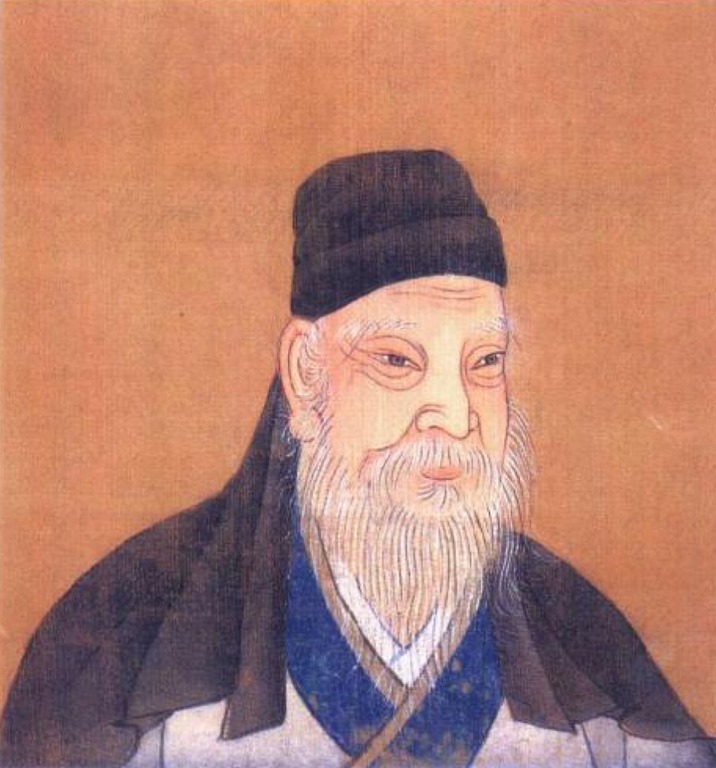 I’ll use a short poem by Tang Dynasty poet Meng Haoran “A Spring Morning.” It seems to be a good first task for Chinese translation, and the original poem is apparently known almost to the level of a nursery rhyme in Chinese. The first problem is there is no punctuation, nor anything like English syntax. Still that’s an interesting way to approach a poem, where in English we are often trying to find the word to fit our flow of thoughts and music, but in working from this gloss we have the words, or at least “a word,” but need to find the flow instead. I decided to render the first line as: “I slept late this spring morning, awaking just after dawn.” keeping the season (spring) and the more specific time of past the daybreak moment. I added late, which is not in the glosses’ words, because I thought the poem needed some reason why past the dawn was significant when I connect it with the third line. The second line required less thought: “From everywhere I hear birds calling out.” The main choice here was the word I’d use for the sound of the birds. “Cry” used in the gloss has connotations of sorrow in English (not always, for example “war cry”) and I didn’t want to tip my hand toward sorrow in this line. And in Spring I know these bird calls, they are in fact just that: birds calling out for potential mates, birds setting up their territories, birds that want to say something to other birds. Overall, notice how this modest four-line poem, suitable for children, encapsulates a sophisticated thought, one that young children wouldn’t need to understand yet. It shows us Spring, as a sleeper sleeps past the now earlier dawn, through a rain storm that grows and destroys (compare our nursery rhyme “April showers bring may flowers” meaning “you might get wet, but it’s good for flowers” vs. this Chinese storm), alludes subtlety to the love and war of birds, and concludes with a wise line that says our ability to comprehend this cycle of growth and destruction, change and renewal, is limited. To a child, that last line may mean no more than the thrust vectors that allow that “a cow jumped over the moon;” but to an older adult, it reminds us more, that we will never know. For the music to accompany “A Spring View”, I used some drums playing an odd rhythmic figure, fretless electric bass, electric guitar, and two soft synthesizer voices: a washed out horn and another which is supposed to suggest a Chinese flute, which unlike Bob Dylan I did not take from a dancing child. Today’s audio piece is very short, and to play it use the gadget below.